People looking for a new all-in-one (AIO) computer are in for some good news – the Taiwanese tech company MSI has released the AP190 AIO PC that targets business users. 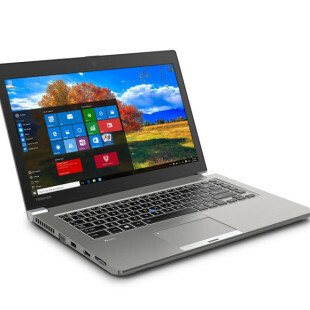 The MSI AP190 combines an advanced design with a wide range of functions including ultra low power consumption thanks to the integrated Intel Celeron 1037U processor. The chip features two cores and requires just 12W to operate yet provides all the multitasking capabilities that you expect from such a processor. 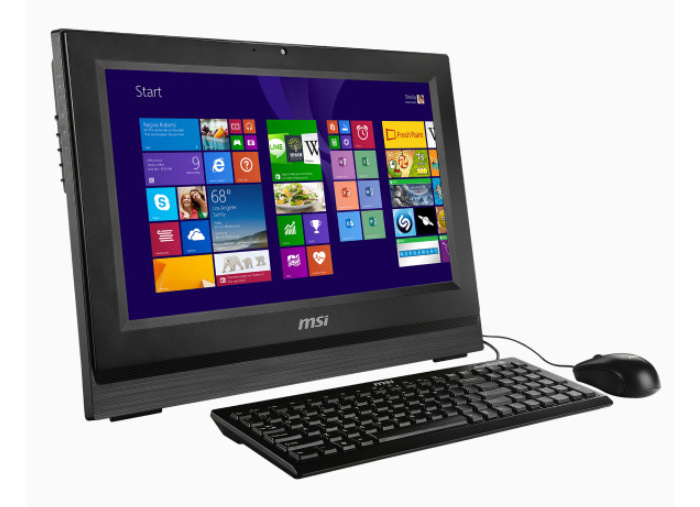 The new MSI product also comes with Super Charger technology that allows the end user to recharge a device via a USB port even when the PC is turned off, USB 3.0 ports and a wide portfolio of technologies that will meet any business needs. Specs-wise the AP190 offers 4 GB of DDR3-1333 memory, a 3.5-inch SATA 500 GB hard drive, Intel HD graphics, Wi-Fi 802.11n, a 3-in-1 card reader, HDMI and Windows 7. Strangely enough MSI has failed to provide information on the display size but judging from the product name there’s some slight chance that it may be a 19-inch one. The MSI AP190 will be available around the world at the end of January 2014. The pricing of the new MSI computer is still unknown.